The establishment of the Mission in 1972 by a small group of forward looking persons began a new chapter in the history of Shri Krishna Pranami faith. The Kuljam Sarup (Tartam Vani), the sacred grantha containing 18758 poetic verses of Mahamati Prannath, was so far confined to hand written volumes and was not easily accessible to other than Pranamis. The Mission brought it out in printed form for circulation to all interested people. Since then, with the cooperation of the Dharam Gurus and several learned academicians a large number of publications pertaining to the messages of Mahamati and related religious scriptures have come forth. The main emphasis has been on the similarities between all religions and necessity of creating atmosphere for one universal religion to bring love and harmony among all human beings. The Mission has set-up centres of learning at many places in India and abroad. An important outcome is the establishment of Mahamati Prannath Shodh Sansthan in Delhi for promoting research activities on Mahamati and other saints. A library with adequate literature is now available to researchers and scholars here. The Mission has also undertaken the job of translating the Tartam Vani in English language to facilitate its wide circulation. The book in our hands is a part of this effort. The knowledge and philosophy of various religions enunciated in scriptures were not complete till the Tartam Vani of Mahamati was revealed to this world. 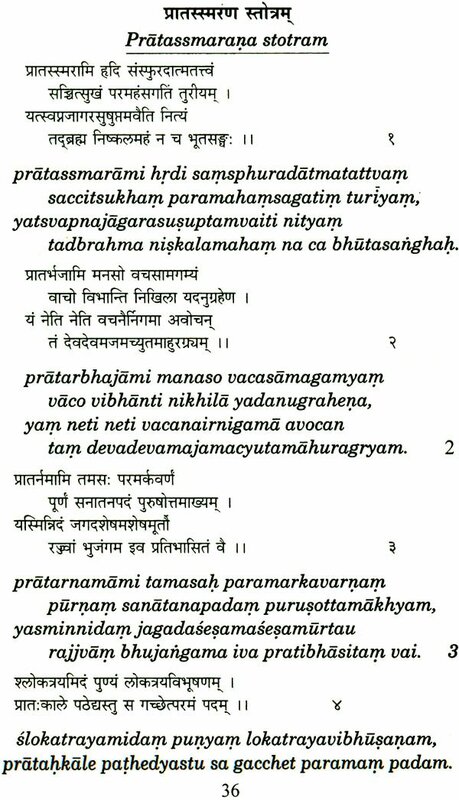 In other words the divine information contained in these verses can be called the ultimate knowledge. Only two verses of Kalash were composed in Samvat 1714-15 by Mahamati while he was confined to prison in Jamnagar and the original Gujarati version of the book was competed in the city of Surat during Samvat 1729-30. Mahamati later transformed it into Hindi while staying in Delhi and Anup Shahar during Sam vat 1735-36. 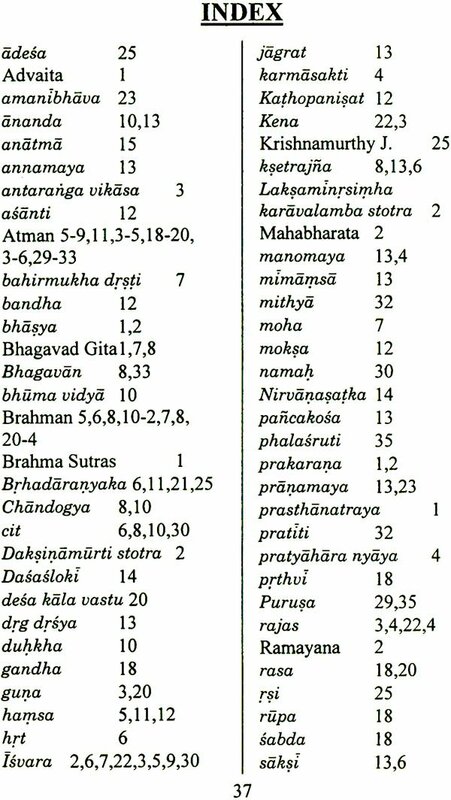 There are 12 sections and 506 verses in Gujarati book while the Hindi editition contains 24 sections and 771 verses, an addition of 12 sections and 265 verses to the original Gujarati book. This happened primarily due the further elaboration of thoughts related to the subjects covered in this book. The Kalash deals with a number of topics of great interest, namely- the origin, the organisation, creation and evolution of this mortal world; the doctrines, beliefs, ways of living and worshipping the respective Gods; vanity and arrogance of the religions and tussle among the various groups of their followers have been aptly discussed in the Kalash. The intricacies of the universe, the hidden aspects of Vedas, and facts about Godly incarnations are also covered by Mahamati here. 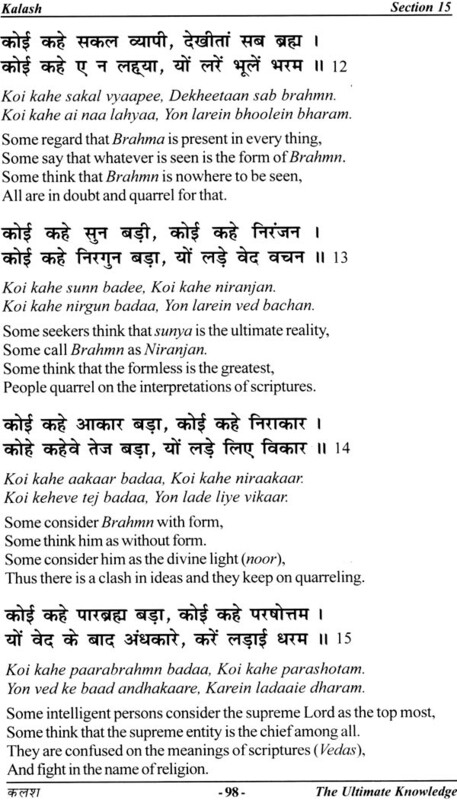 A very elaborate description of Gokul Leela of Shri Krishna has been given. Other sections are connected to subjects of the worldly plays and plays created by Jogmaya telling us how the souls of the Abode shall face the situation before the Lord on reaching there. The section on Jagani- the awakening of souls is the most important one- being pertinent to the role and behaviour of the souls in this world in order to attain the Eternal Home by means of the divine knowledge of Tartam. It is emphasized that the eternal LOVE is the prime factor that can lead the souls to their beloved Lord and Abode. It will culminate in ultimate of happiness and joy in the company of the Lord. - Why you have come in this world? - Whose beloved you are? - You are in the state of awareness or in sleep? have been adequately elaborated in the Hindi version of the book. The section on the 'Grace and Benevolence of the Lord' originated in the Kalash has been ultimately expanded to the "Meher ka Sagar" (the Ocean of His compassion). A later section covering the subject of' Splendour of the Lord' (Noor Budh) points towards the awakening of the Akshar Brahmn. In the sphere of religious literature of the world the Kalash is considered equivalent of the well renowned scripture Tauret composed by Paigambar Musa. I would like to acknowledge Dr. R.K Arora for carrying out the nice translation of the book Kalash. I am also grateful to Smt. Vimla Mehta, Sh. K.K Mehta and Dr. Pran Gilotra for their close association in the work of bringing out this marvellous composition of Mahamati Prannath. Kalash signifies the ultimate eternal knowledge of the religious learnings. It is the symbolic offerings of a mind (pot) to the Lord for the divine knowledge to pour in. On being filled with it the mind becomes Kalash. It also acts as a source of call to the devotees to come and pray at the holy place. The book Kalash is a small but beautiful poetic essay on mysticism. It is the admission of mystery in the universe. It is the loving heart of religion and springs from its deeper level. The title Kalash was given to this book as it contains the decorative version of the messages of Mahamati thereby clarifying the prevailing doubts about the various religious books and directs the devotees to the path leading to the real Home- the Abode. The human being has his roots in the invisible though his life belongs to the passing stream of the visible while he moves in the order of things which are tangible and measurable with reference to time and space. This unintelligible and invisible, which we cannot comprehend, but we speak in symbolisms and metaphors. This is the sphere of mystery which is the primary subject matter of the 'Kalash'. The Kalash also explains the truths of spiritual religion (not ceremonial religion) that our real self (paratam) is the part of Supreme Being, which is our business to discover and consciously follow. The Kalash written in a very simple language is a step towards that. Kalash is the third book of Mahamati Prannath among the 14 books compiled in Kuljam Sarup. It was started in prison where he was put by the local king due to some misunderstanding. The king on his return after a year realised his mistake and released Mahamati with due apologies and also honoured him with precious clothes and ornaments. By the grace of the Lord a few verses of Kalash dawned upon him during this period. In the beginning of the book Mahamati addresses the beloved souls of the Lord. Listen to those words of wisdom which have remained so far unclarified. To remove all your doubts I am going to explain the relevent matters here. The details are given in the following pages of this book. 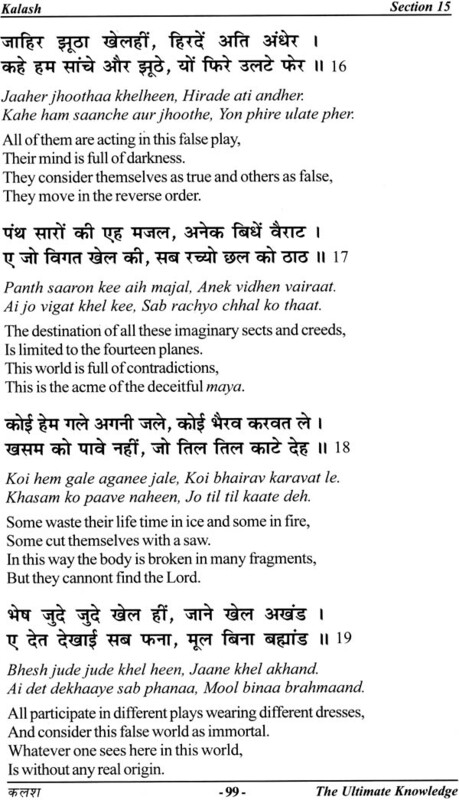 It tells about the nature and form of the Lord, divine Home, search for the divine, warring mutual sects, the divine dance of the gopis, the will and merciful nature of the Lord, the futility and unreality of the world, the world as a dream, awakening of the soul and returning back to the original Home (Paramdham), to be in the sweet company of the Lord. Here Sadguru Devchandra has directed Indravati (Prannath) to give this message of the Kalash to all souls so that they may enjoy the happiness of the Eternal Abode. The message is connected to the true knowledge about this world and nature of the things here. The information he gathered from the saints, the hermits and a large number of preachers could not satisfy his quest. But his anxiety to attain the Supreme took him towards the desired goal. The Lord Krishna himself bestowed upon him this eternal knowledge of Tartam. This message is established in Kalash and is considered to be established above all the temples of spiritual knowledge. Finally I cannot help remembering my wife (Late Dr. Anand Kumari) who introduced me to this very pious and spiritual Tartam Vani of Mahamati Prannath. She is still a constant source of inspiration in my exercise of translating these books. All credit for this work goes to her.